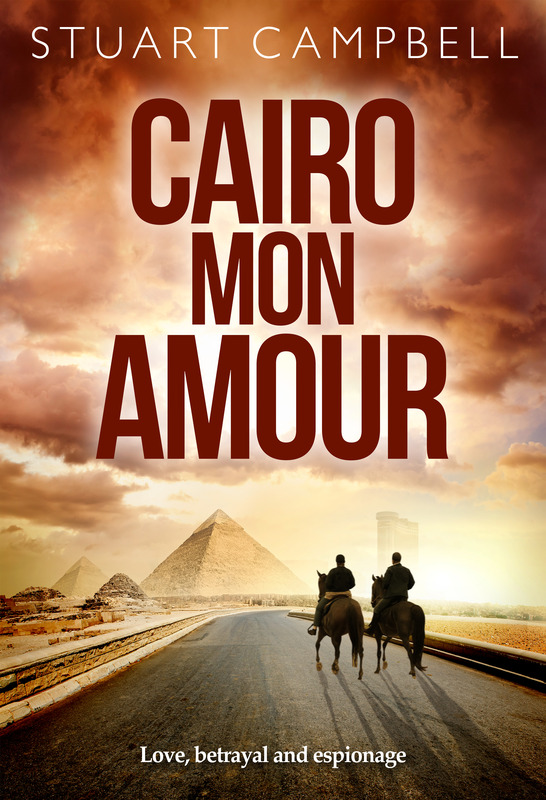 In case you missed my November giveaway of Cairo Mon Amour paperbacks, my publisher Austin Macauley Publishers Ltd is running a giveaway in December. Click here to enter and get the chance to win one of five free paperbacks! Previous PostSarah Bourne guest blogs with Clancy TuckerNext PostAndalus Arabic Choir – Sydney’s best-kept music secret?